Auron, a charming mountain village in the heart of the “Parc du Mercantour”, which is a national park, located in the Southern French Alps. It is an lovely destination in both winter and summer. Auron is particularly popular during the winter time, the mountains are snow-capped and it is a great place to ski and relax. Offering over 135km of ski runs, of various levels, with a choice of different winter sports: alpine ski, cross-country skiing, ski touring, snowboard, snowshoe trek, ice-skating and snowmobile. Whether a beginner or an expert, l’Ecole de Ski Français, the French national ski school, will be delighted to welcome you on the slopes as well as off-piste to initiate you at any winter sport. Why not trying the ski touring? Auron offers one of the most beautiful and vast ski areas of the French Riviera. It is a great place ski, whether you are a beginner or an expert. You’ll be able to practice all forms of ski and snowboard: ski on the slopes with two stadiums (giant slalom and slalom) on which ski instructors will accompany you and a snow park to practice freestyle ski and snowboard. At the snow park, a very warm team delighted to help you either to begin or to improve, will welcome you. Ski trainers can also accompany you to the snow park. L’Ecole de Ski Français offers a park for children to make them discover the joys of skiing. In Auron, there are many ski and snowboard competitions on the slopes and freestyle. They are fun to watch! You can also rent snowmobiles, it is going to be a great experience for sure! The landscapes are beautiful, why not explore them ? It is very agreeable to explore it skiing or walking with snowshoes, you’ll be right in the middle of a wild snow-covered nature which offers many surprises. Located in the heart of the village, there is an ice rink to go on skating. Enjoy aqua bike lessons in the heated exterior (30°) swimming pool, starting from 16 euros per person. Reservations can be made by contacting the Office de Tourisme of Auron on 04 93 23 02 66 or by clicking here. Auron is a welcoming village with comfortable accommodations: authentic mountain chalets for rent, hotels, etc. Located within walking distance to the centre of Auron, and a very short drive to the main ski meeting point, this fabulous chalet offers five bedrooms and a spa with jacuzzi. There are also many restaurants, serving good quality, traditional alpine food. 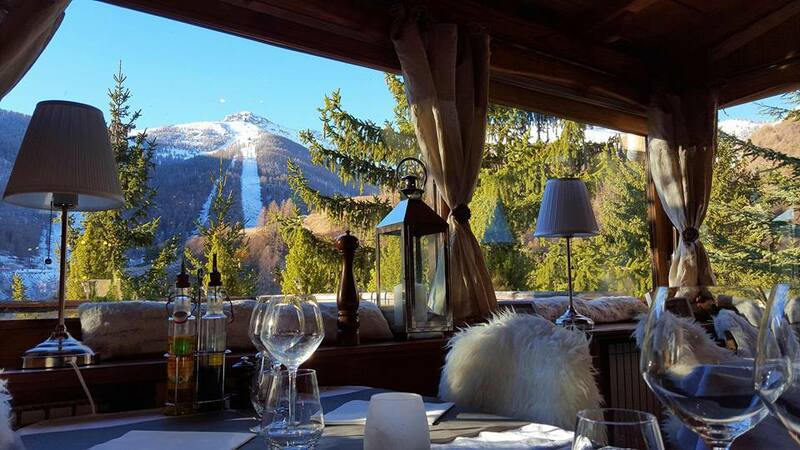 One of the most popular restaurants is located on the slopes, La Bergerie, which is open for lunch and dinner. Offering a varied menu from roasted meats and local specialities from the Niçois region. It is also a great meeting point due to the well positioned and spacious terrace offering superb afternoon sun. A lively, fun atmosphere of an authentic English pub, serving good food with friendly staff. Need a break? Why not have a coffee in a comfy chaise-longue? 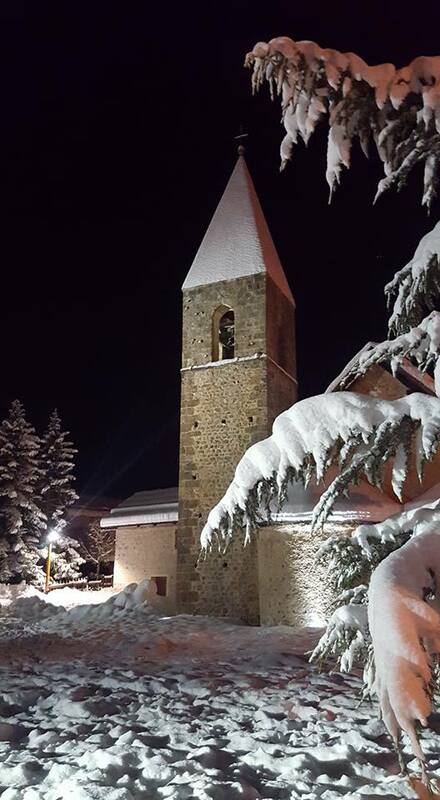 Whether you are with your friends or family, you will never get bored because the town hall of Auron organises many activities. There are several bars and clubs, located in the centre of the village, along with two nightclubs. You’ll be able to do nice walks in a very green nature. Auron is a fine destination to relax. You’ll be able to walk while the sun is shining. You can also ride a bike. At the curve of a path, you’ll be able to see typical animals from our beautiful mountains: marmots, chamois, ibexes, etc. You’ll also be able to admire a mountain flora: edelweiss, wormwoods, etc. Do you need to refresh? What is better than a swim in a mountain lake? Whether you’re a beginner or an expert, the mountain guides will be delighted to accompany you.